Item Condition: 100% authentic, new and unused. 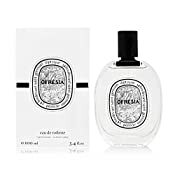 Diptyque Ofresia 3.4 oz Eau de Toilette Spray. 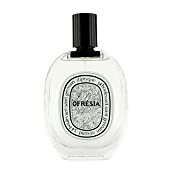 Ofresia by Diptyque for Women 3.4 oz Eau de Toilette Spray: Buy Diptyque Perfumes - It is morning. A Normandy garden in springtime glitters with dew. Pristine white freesia blooms with rounded, delicate blossoms, the poignant promise of complex and subtle perfumes. 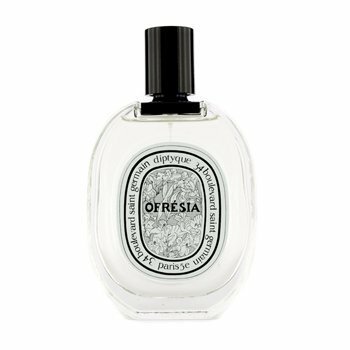 A bouquet that was simply a must for mischievous diptyque To express this pure and innocent flower on a more earthly plane, we paired it with black pepper ndash; piquant, disquieting, insolently mysterious and appealing. By diptyque.